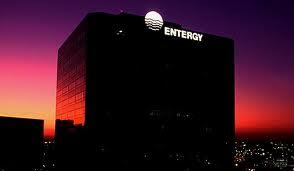 Hurricane Profiteers: Entergy? or Intren, Inc.? I don’t know the full relationship Entergy has with Intren, but it seems like a standard subcontractor coming in to capitalize on the storm. Intren, Inc. started out digging trenches in 1988 and have expanded into a major utility service provider far beyond its Greater Chicago headquarters. They are a private company founded by CEO Loretta Rosenmayer, and certainly got a nice check to restore power for Entergy customers. Over a week ago, Gulf Coast residents debated whetherr to evacuate or not, as Hurricane Isaac blazed through Haiti. By Monday, many had made up their minds, as politicians (and presumably Entergy) prepared for a storm that would rather not attend the GOP convention in Tampa. On Tuesday, the exodus escalated, as people made their way to Houston, Austin, Nashville, even Chicago. Meanwhile, it seems nobody was heading towards the city with Intren trucks. On Tuesday night the rain came hard, but it didn’t stop many of us from trudging our way in the darkness (a sneeze apparently knocks out the Nola grid) to local bars still serving. Wednesday morning was the peak, as this Category One storm seemed to lose its way and linger. By Thursday morning, the storm was over with intermittent sunshine, rain, and light gusts. Although we were told last week Entergy would not be up fixing poles until the winds were under 40mph, not a single worker was spotted on Thursday. I personally drove all around the city and didn’t see any electrical work being done. The trucks, however, streamed into the city like floodwaters, lining up on Napoleon… doing nothing. After the city slept in a humid steam bath, children awoke clamoring for the television and businesses struggled to open at all. Rather than turn on power, people bought more small generators. 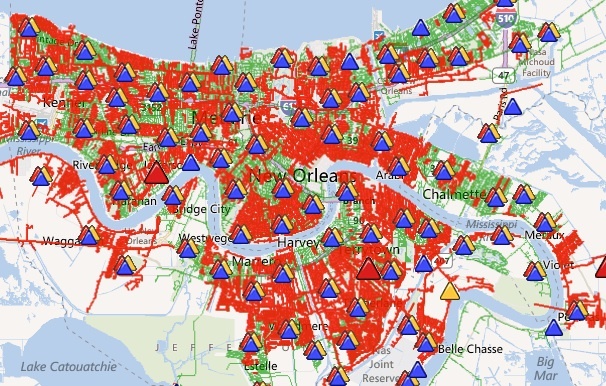 Friday saw work and some power turned on in sporadic areas; yet the city still had little more power than the neighborhoods who never lost it (French Quarter and CBD). Rather than treat this like an “emergency” or a “disaster response” like the website sells, they knocked off at 6pm. Many report that this map list them in “green” (having power) while they still do not. Saturday comes… and still most of the city struggles. Meanwhile in Jefferson Parish across the river, the president calls for an investigation of Entergy. It may lead them to Intren, Inc. as well. The Governor started this storm with an announcement about gas prices, reminding vendors that price-gouging is illegal and will not be tolerated. So how much does one extra day of disaster relief cost? Somebody knows. This is why contracts need to be given an estimated time, and paid as such. FEMA, Entergy, and whoever the Shot-Caller is should have said: “Here is $100 million. Pay your guys for 3 days. Thats it.” Intren would have put in 16-hour days and been out of there in two. The mismanagement sets back an entire city’s economy, and comfort, so that the responders can profiteer. Making matters worse is that there will be medals awarded, plaques, photo ops, and the like- just like the video Intren shot outside my house. 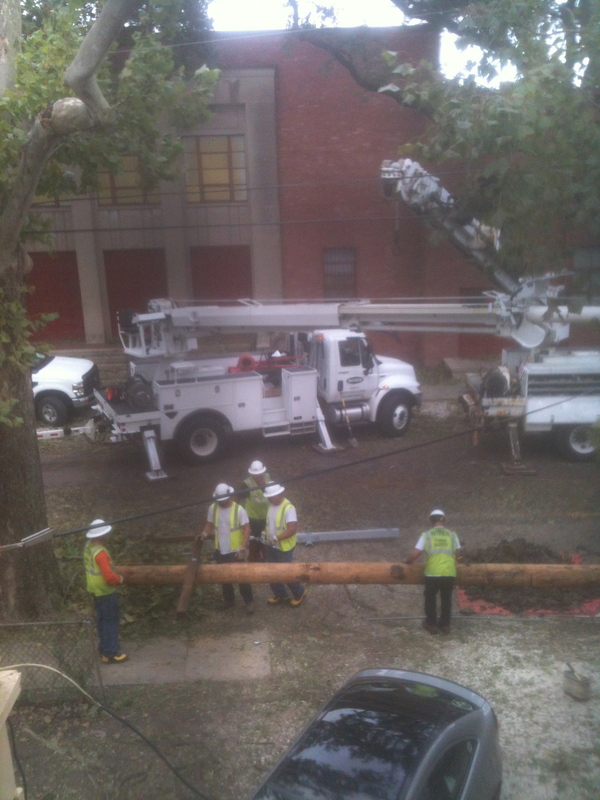 Part of the 13-trucks that responded to put in this pole. It took nearly 8 hours. 24 hours after completion and there is still no power here. Intren video crew working with a photographer. This entry was posted in Commentary and tagged Entergy, Hurricane Isaac, Intren, Jefferson Parish Louisiana, Nola, power outage, price-gouging, profiteer. Bookmark the permalink. 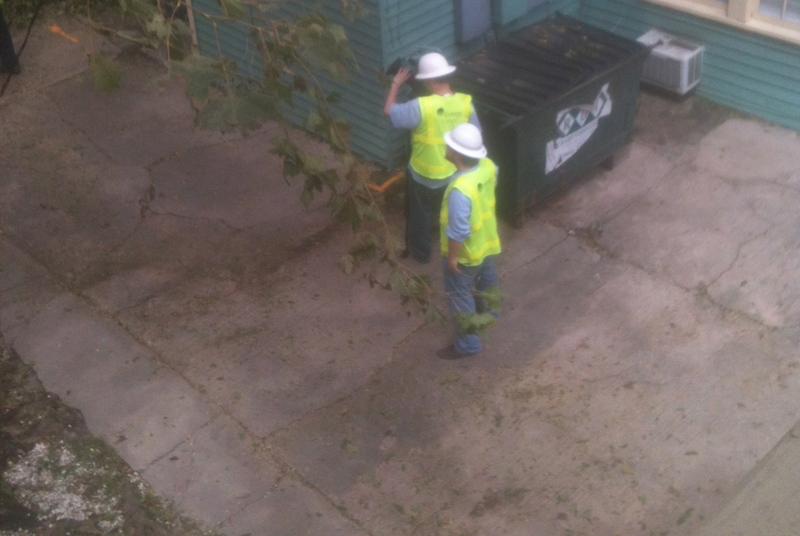 1 Response to Hurricane Profiteers: Entergy? or Intren, Inc.?